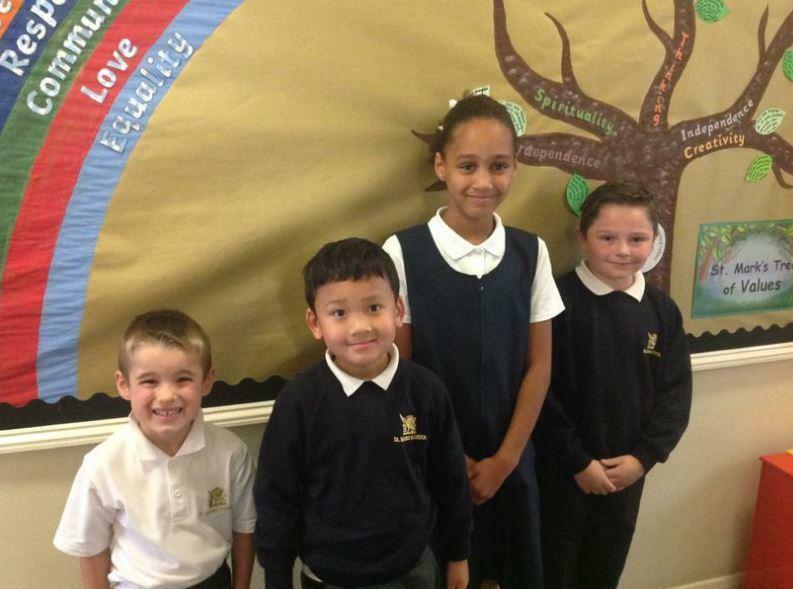 At St Mark’s, we hold a weekly ‘Values Awards’ Worship, where children are recognised by their class teacher for displaying key school Learning and CIRCLE values. 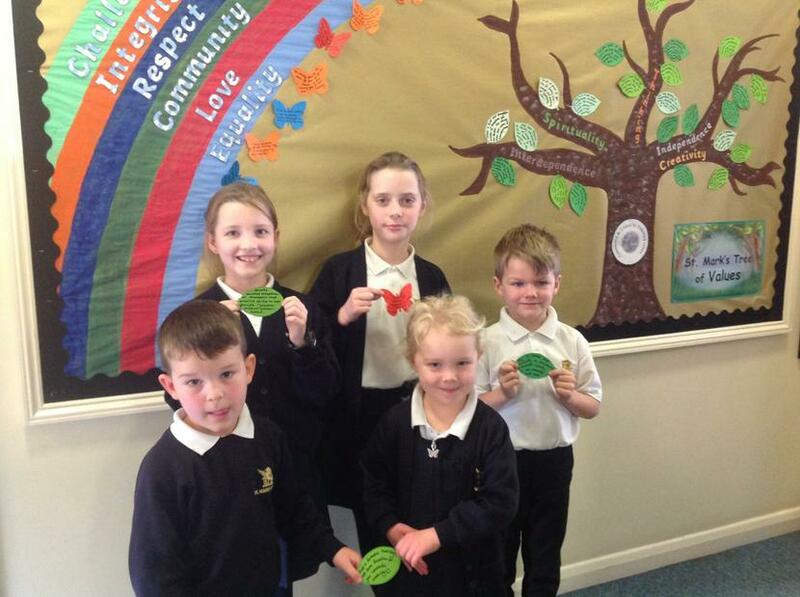 The children are awarded with a very special certificate after which a Learning value leaf or CIRCLE value butterfly is displayed on the ‘St Mark’s Tree of Values’ for all to see. 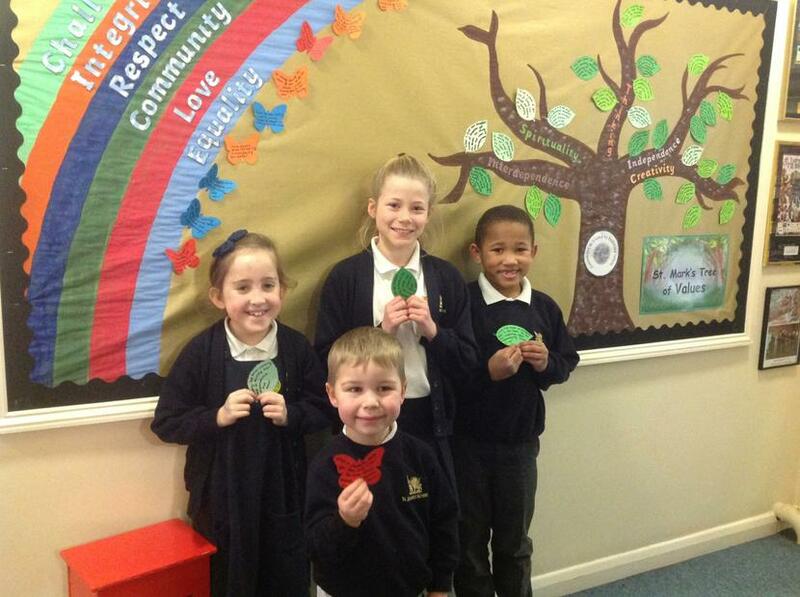 It is a very proud moment for the children to receive one of these awards. 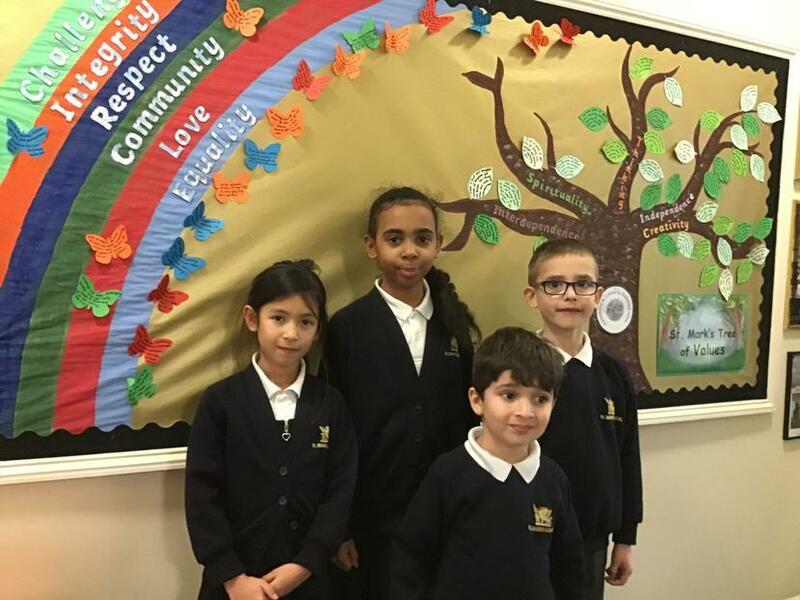 1st March 2019 Values awards were proudly received for Integrity, Thinking, Independence and Creativity. 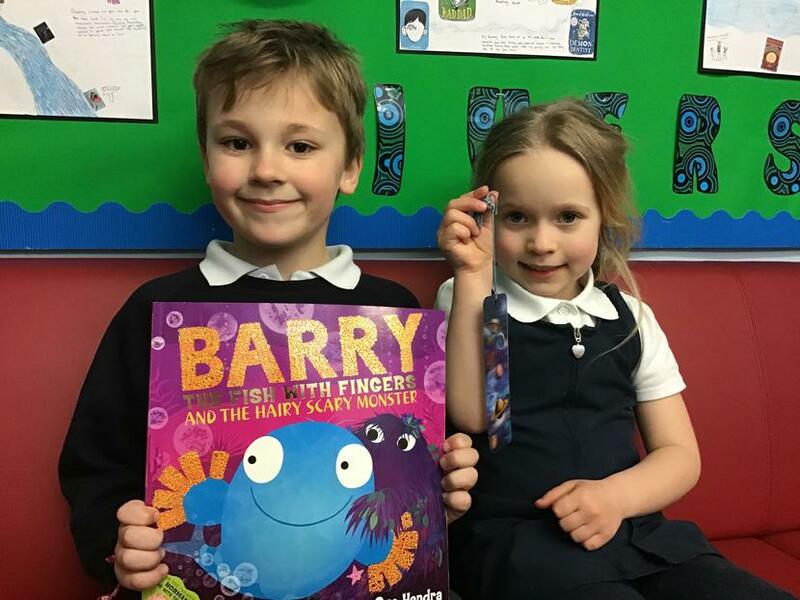 1st March 2019 - Congratulations to this week's Readopoly winners! 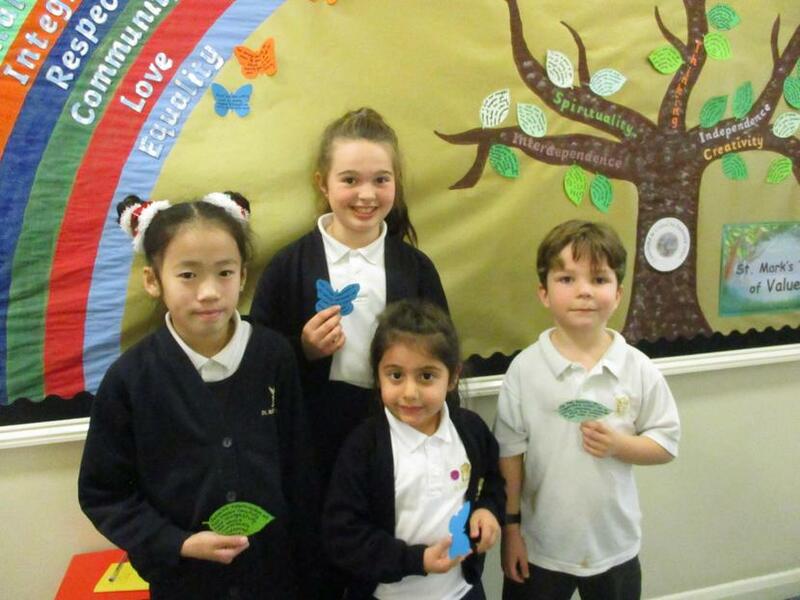 15th February 2019 Values awards were proudly received for Creativity (the WHOLE of Reception), Challenge and Integrity. 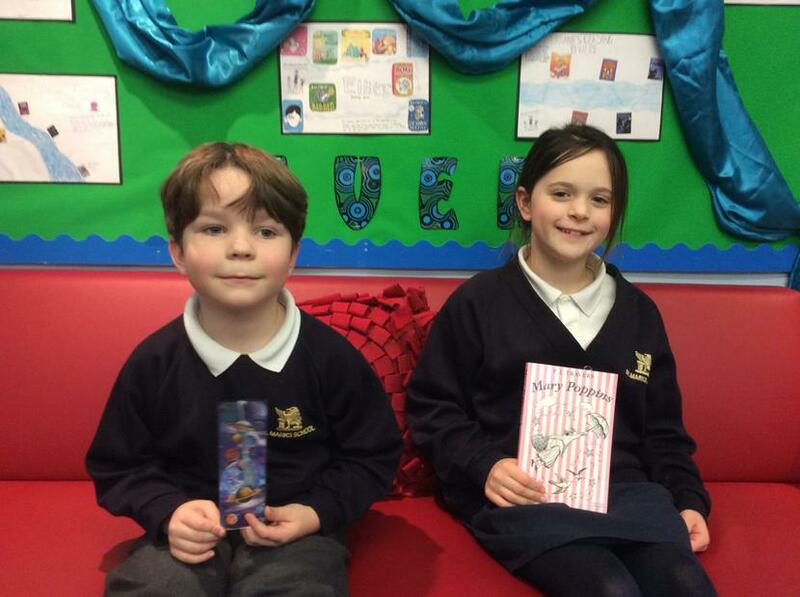 15th February-Congratulations to this week's Readopoly winners! 8th February 2019 Values awards were proudly received for Creativity, Independence, Challenge and Integrity. 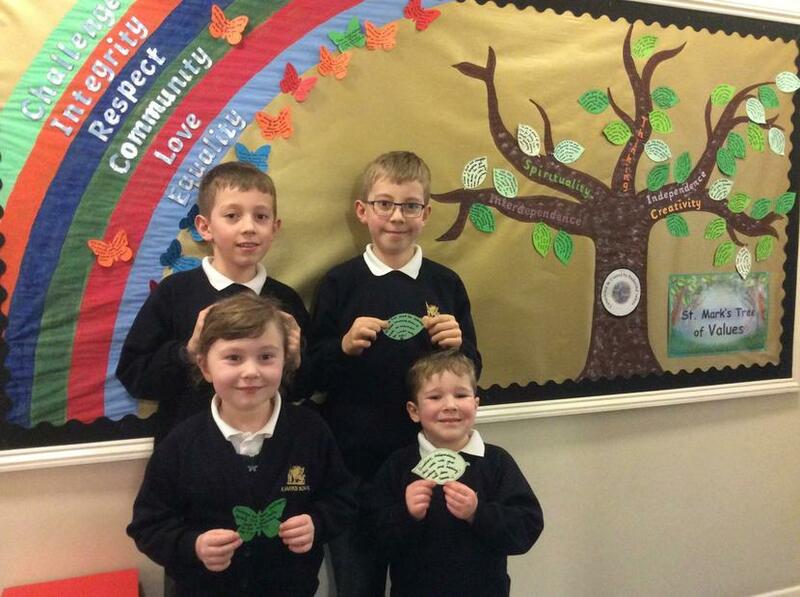 8th February-Congratulations to this week's Readopoly winners! 25th January 2019 Values awards were proudly received for Challenge and Respect. 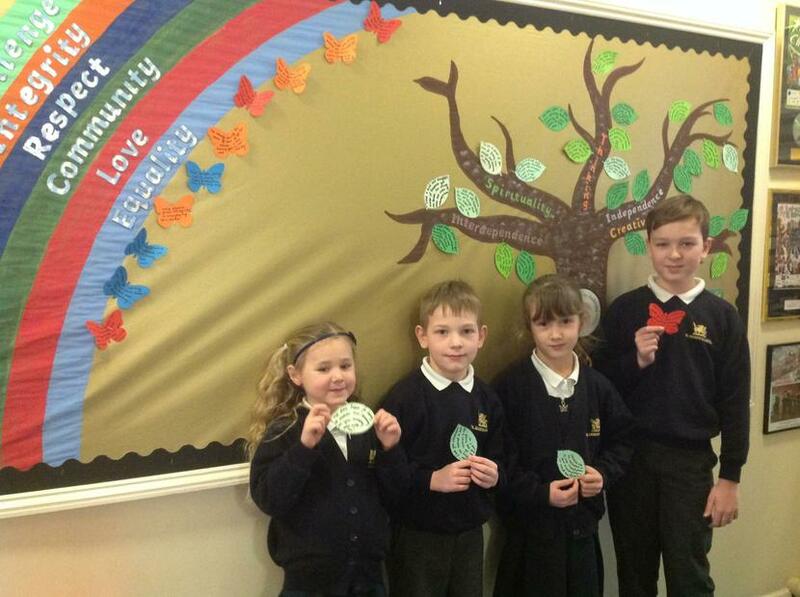 18th January Values awards were proudly received for Creativity, Independence and Community. 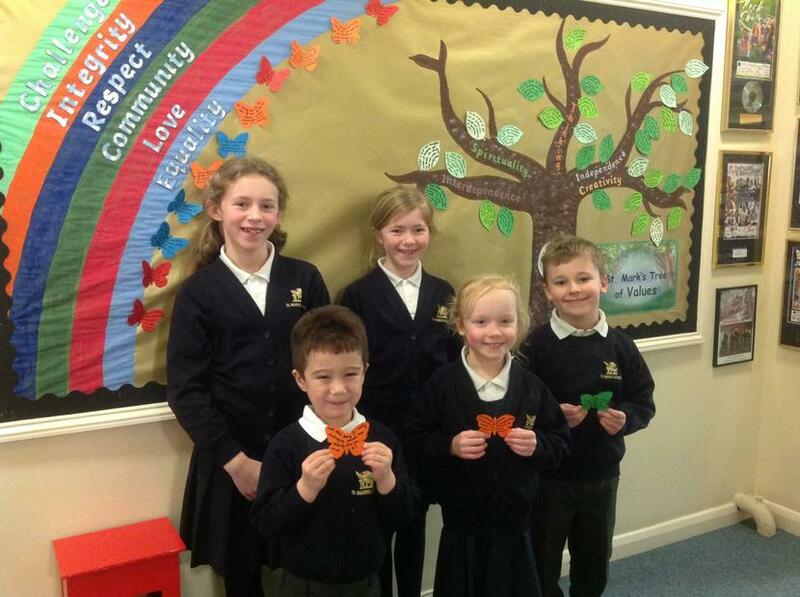 18th January -Congratulations and well done to this week's Readopoly winners! 11th January 2019 Values awards were proudly received for Creativity, Independence and Respect. 14th December 2018 Values awards were proudly received for Creativity, Thinking and Love. 30th November 2018 Values awards were proudly received for Independence, Love and Thinking. 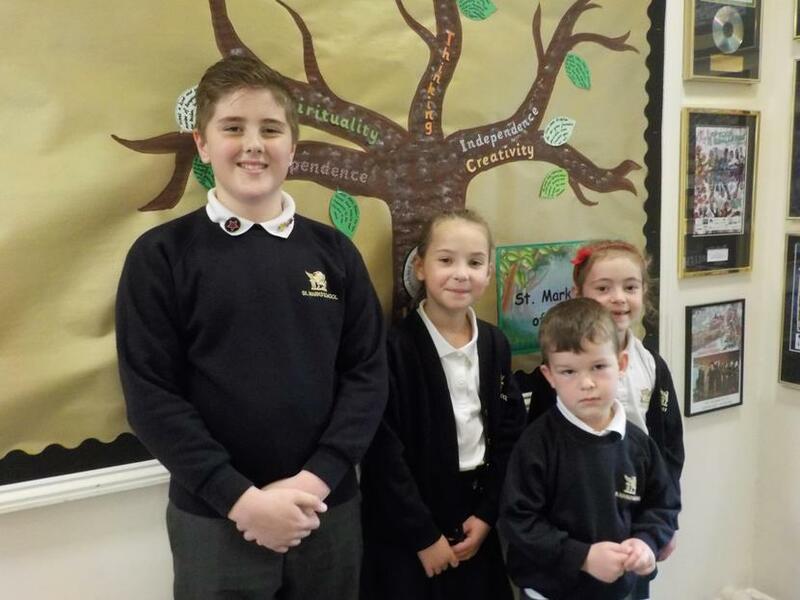 16th November 2018 Values awards were proudly received for Thinking, Respect, Integrity and Creativity. 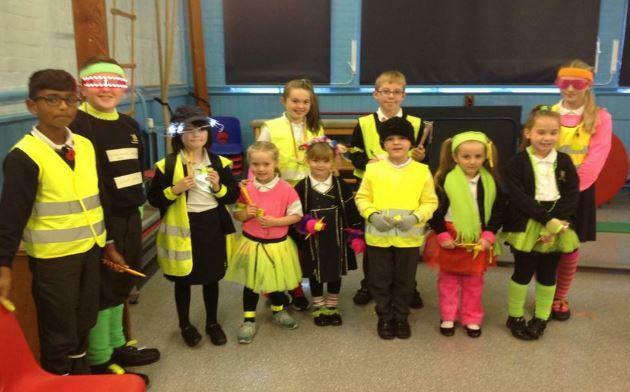 2nd November - Be Bright, Be Seen Day! 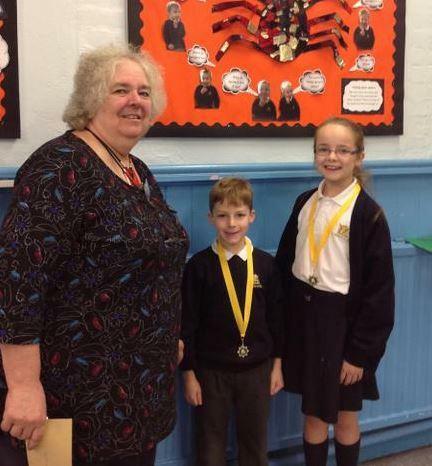 19th October 2018 Values awards were proudly received for Challenge, Independence, Interdependence and Thinking. 12th October 2018 Values awards were proudly received for Love, Independence, Integrity and Thinking. 5th October 2018 Values awards were proudly received for Spirituality, Independence, Creativity and Interdependence. 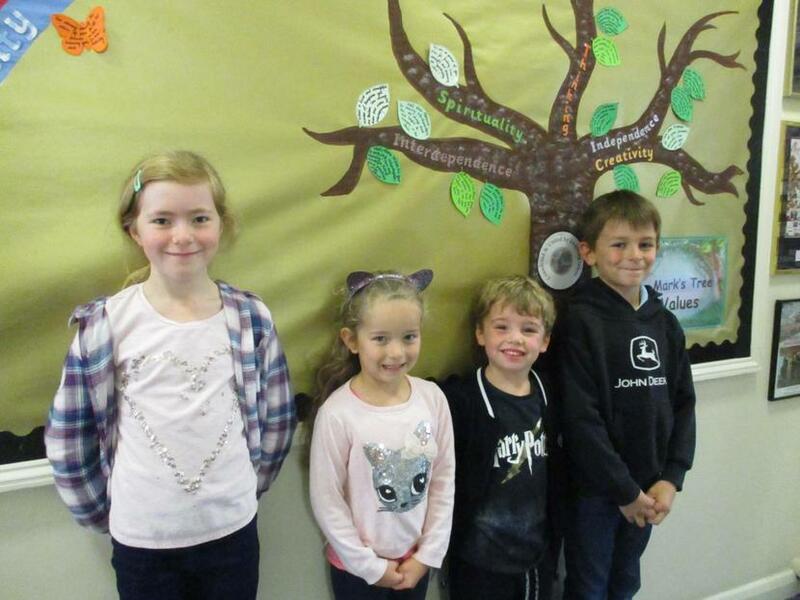 28th September 2018 Values awards were proudly received for Interdependence, Independence and Thinking. 21st September 2018 Values awards were proudly received for Creativity and Interdependence.